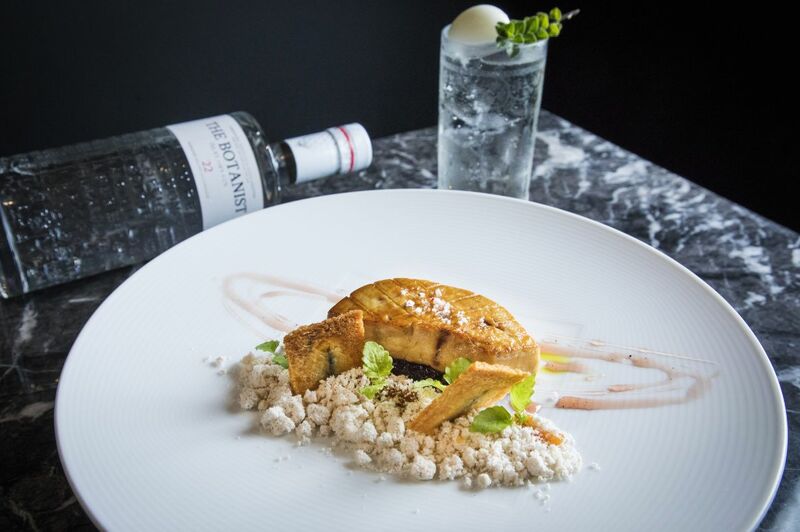 On 24 March, The Botanist Gin will be presenting the first of its series of dinner collaborations featuring a three-course botanical-themed cocktail pairing dinner, beautifully put together by Anti:dote's head chef Tryson Quek and head craftsman Bannie Kang. 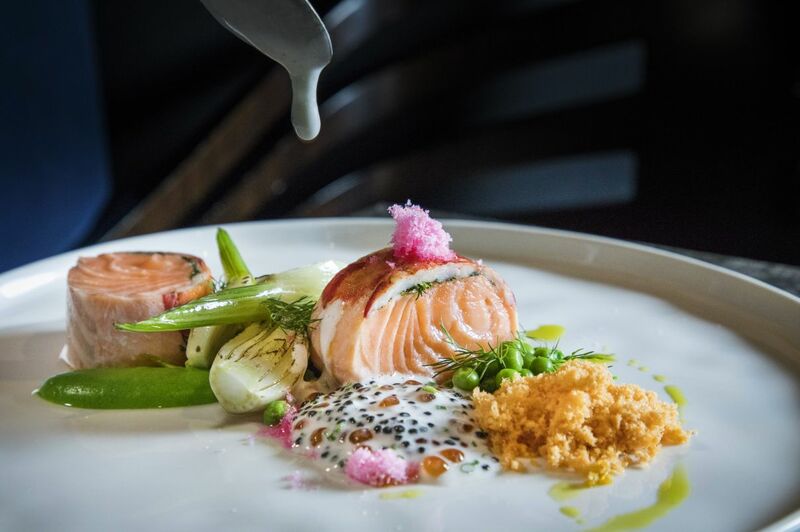 The dinner is limited to 35 seats and guests will be treated to delectable dishes by Chef Quek, paired with inventive The Botanist Gin concoctions by Ms. Kang. 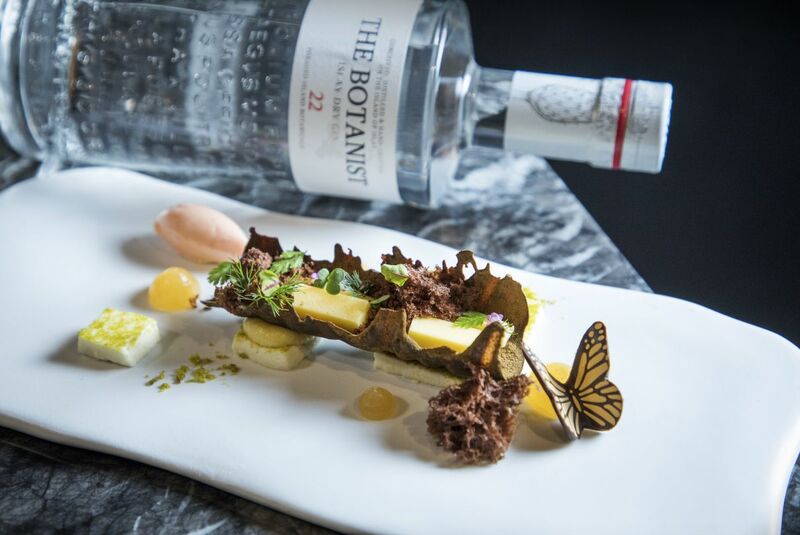 Awaiting guests is a gastronimic exploration of The Botanist's 22 hand-foraged botanicals alongisde the botanicals harvested from Anti:dote's very own herb garden. 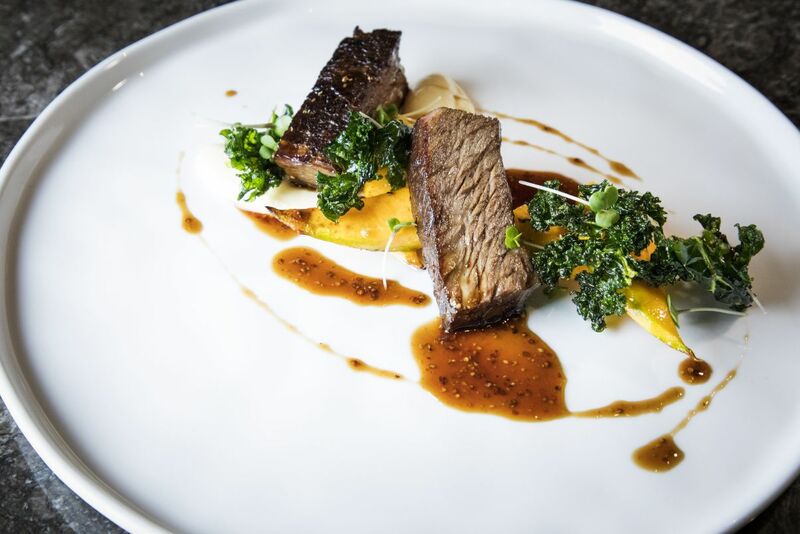 Included in the menu is a pan-roasted foie gras starter, a choice of main (poached lobster or braised wagyu rib), as well as a sweet selection of petit fours. Meanwhile, sip on an assortment of cocktails, starting with the refreshing Dr. Livingstone and ending with the Shiso Ganache.